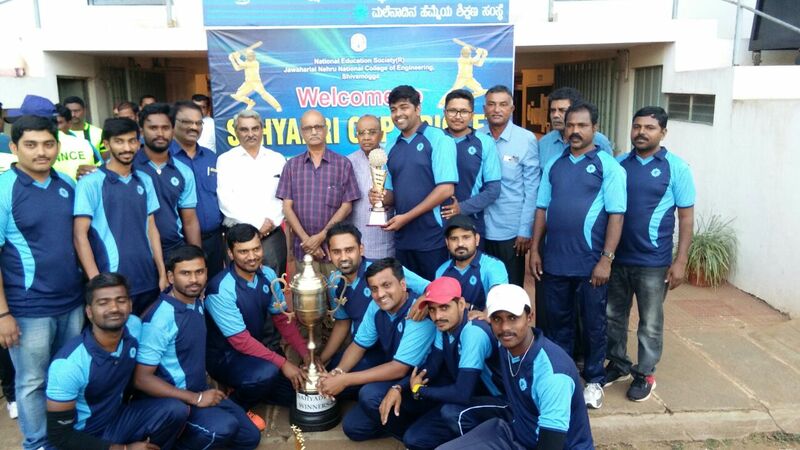 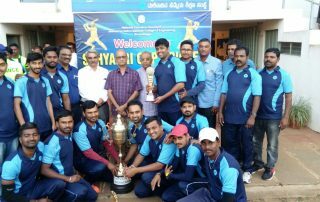 PES Staff Cricket Team have won the Sahyadri Cup-2018 hosted by JNNCE Shivmaogga. 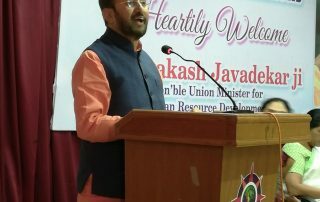 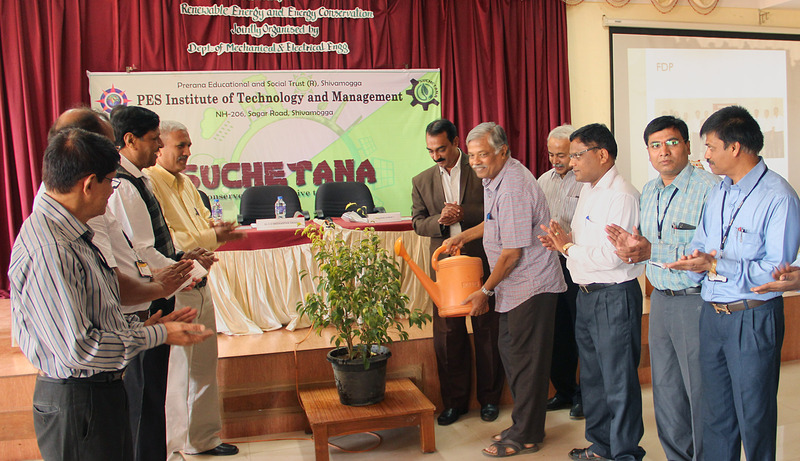 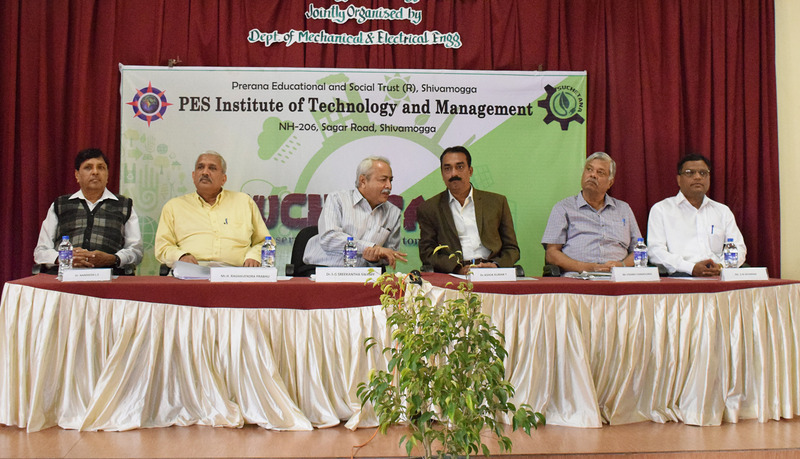 The Karnataka State Council for Science & Technology (KSCST), Bangalore, has conducted a seminar on 'Renewable Energy Resources and KSCST Grants for Student Projects' on 8th November 2017. 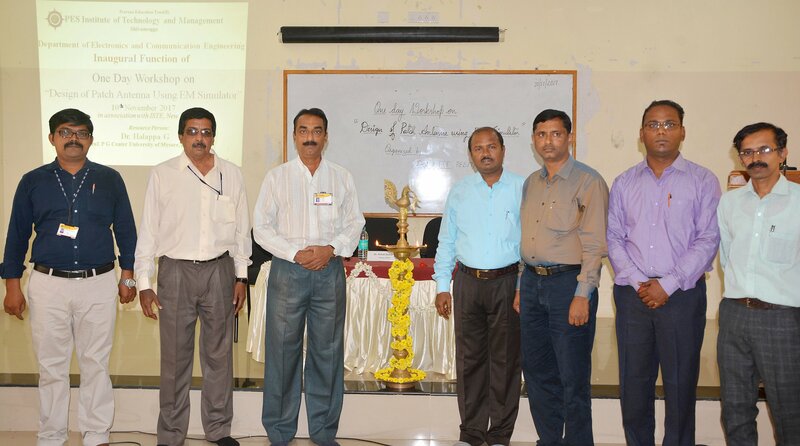 The Department of Mechanical Engineering arranged a technical talk on "Cryogenic Insulators" delivered by Prof. S.L. 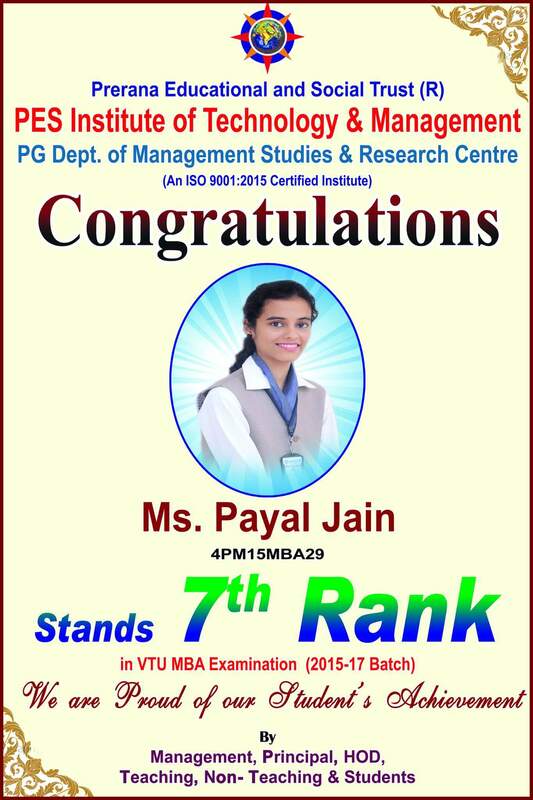 Bapat from IIT Mumbai. 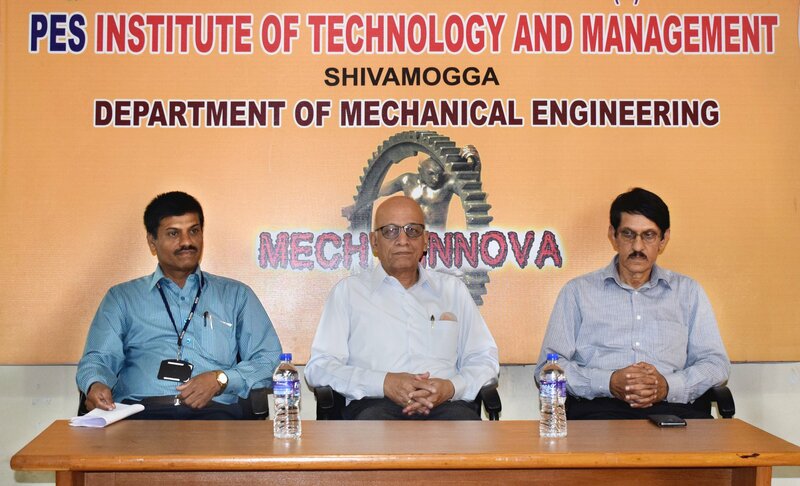 The Department of Mechanical Engg. 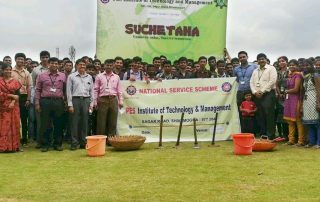 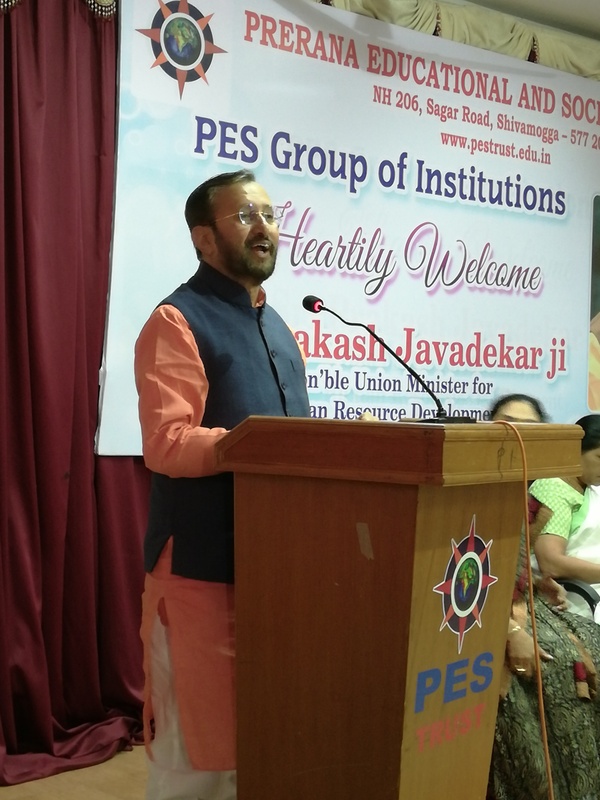 of PES Engg. 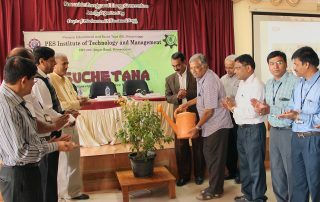 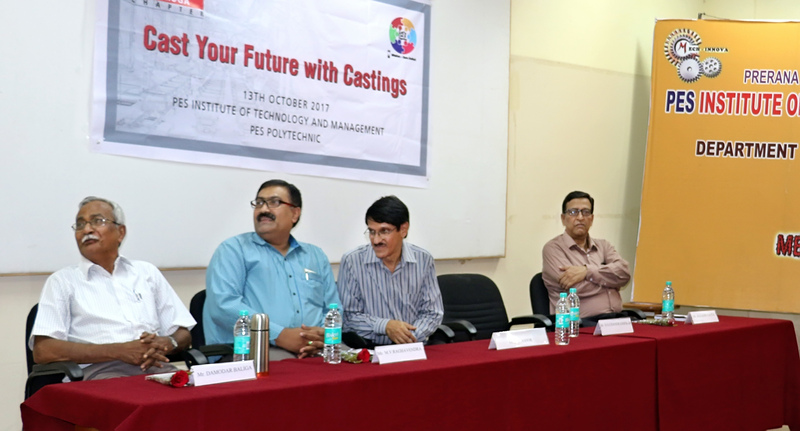 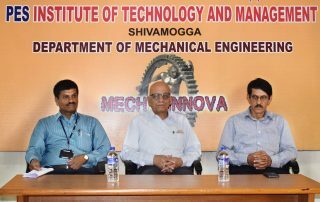 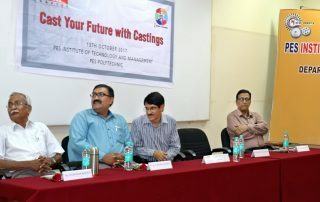 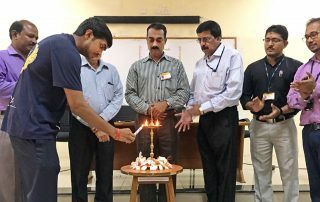 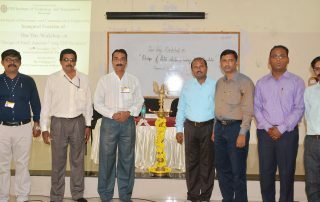 and Management College, in association with IIF (The Institute of Indian Foundrymen), organised a technical talk on the topic 'Cast Your Future with Casting' on 13th Oct. 2017. 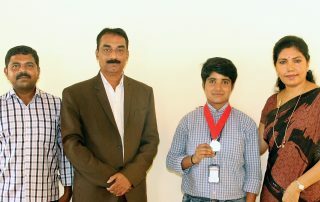 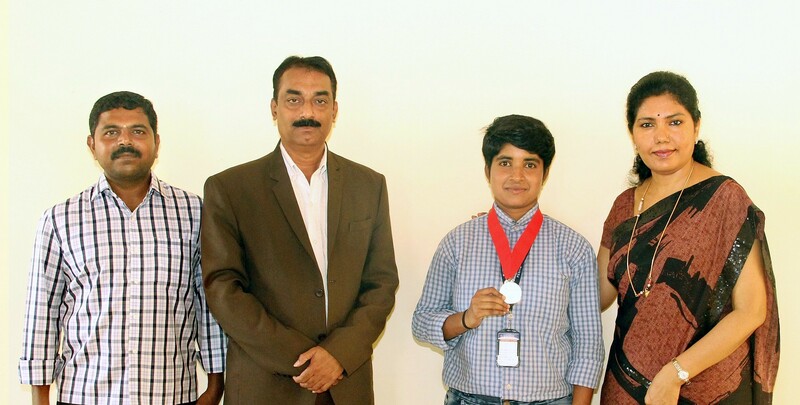 Ms Dhanya, a student of PES Institute of Technology & Management (PESITM), Shivamogga, bagged the Gold Medal in VTU Intercollegiate Wrestling Competition under 58 K.g. 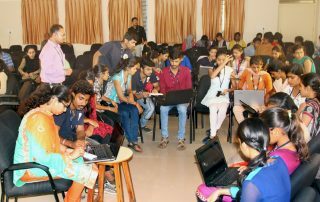 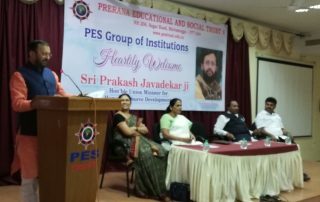 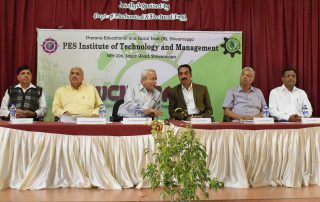 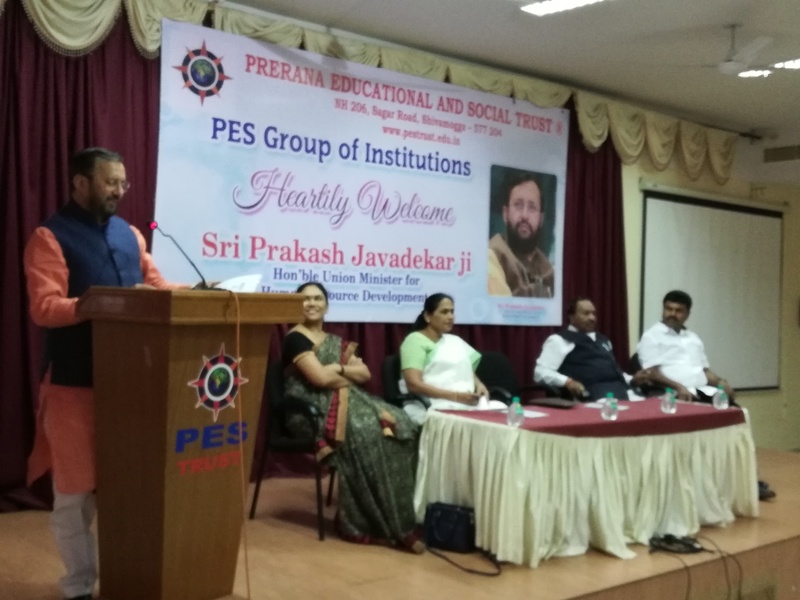 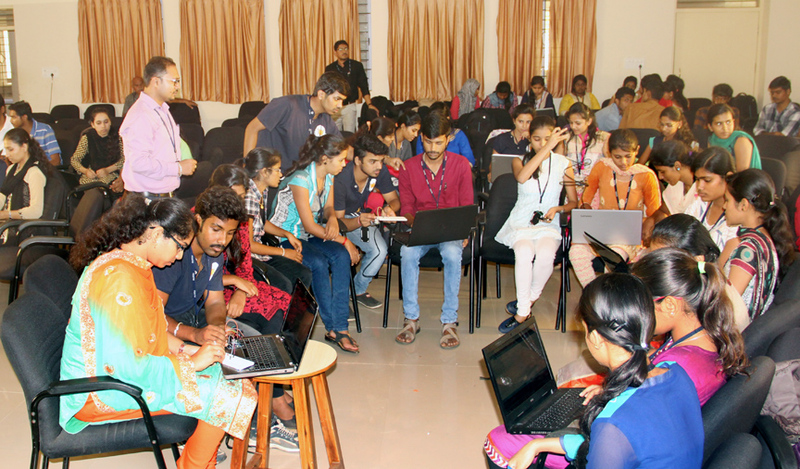 section held at PES College of Engineering, Mandya on 9th and 10th Oct. 2017.